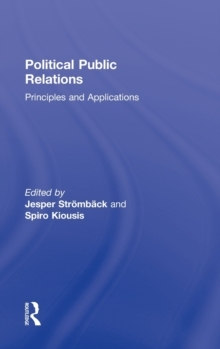 Political Public Relations maps and defines this emerging field, bringing together scholars from various disciplines-political communication, public relations and political science-to explore the area in detail. The volume connects differing schools of thought, bringing together theoretical and empirical investigations, and defines a field that is becoming increasingly important and prominent. 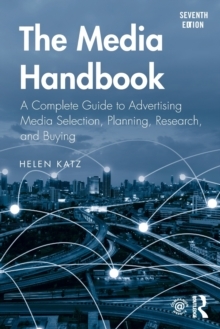 It offers an international orientation, as the field of political public relations must be studied in the context of various political and communication systems to be fully understood. 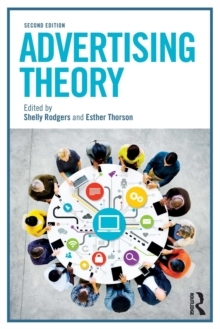 As a singular contribution to scholarship in public relations and political communication, this work fills a significant gap in the existing literature, and is certain to influence future theory and research.